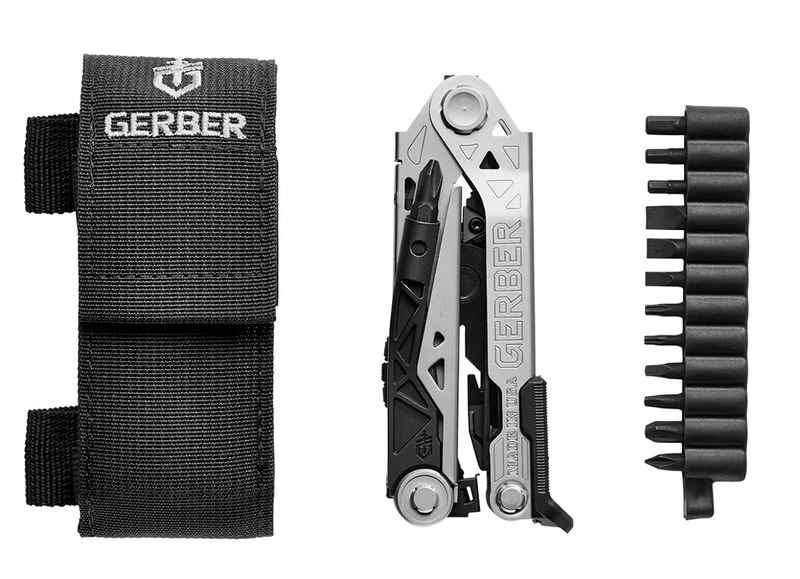 Quality, reliability, and innovation: For more than 70 years, Gerber has produced products directly influenced by these terms, and their clients, in turn, have made the company synonymous with them as a brand. 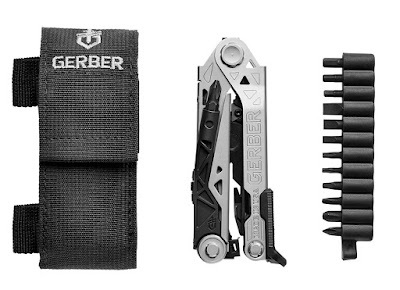 Gerber’s problem-solving, life-saving products are specifically designed with the unique needs of specific activities in mind. 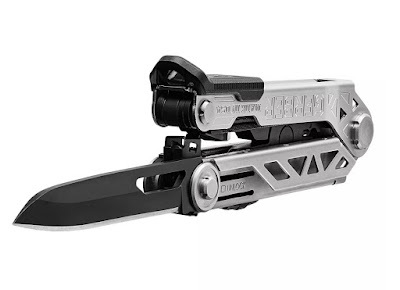 One such product is the new Gerber Center-Drive Multi-Tool, which features uncompromising performance through its revolutionary design. 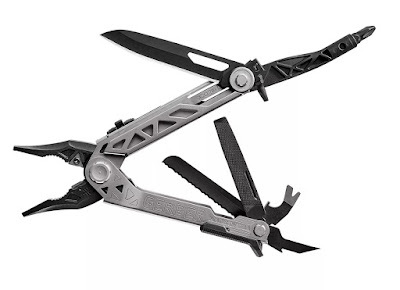 From the job site to the garage, the multi-tool helps real people triumph over the daily challenges they face. Proudly made in the U.S., it is streamlined to offer the most effective tools – such as a pry bar, a nail puller, a bottle opener, and more – that ensure the finest functionality when tackling a wide range of tasks. Need quick deployment of all the tools you depend on and use the most, including pliers, blades, and screwdrivers? Utilize the Gerber Center-Drive Multi-Tool’s one-thumb opening system for that. Its innovative center-axis driver opens to align like a real screwdriver, yielding maximum torque and rotation. For more information and to get yours, be sure to check out GideonTatical.com. Since 1991, Hesco’s protection-based products have been deployed in the most hostile parts of the world, saving countless lives, along with billions of dollars worth of mission-critical assets. Their range of high-quality, ballistic-resistant body armor is used by a wide assortment of specialized personnel, ranging from members of the military, to law enforcement officers, to private-security agencies. 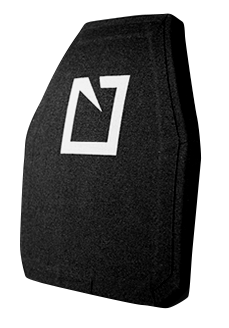 Continuing with the company’s tradition of producing high-performing products, the new Hesco Level IV 10”x12” Stand-Alone Armor Plate is a thin, lightweight, and easily concealable selection that is specially designed for rapid preparation and response. For more information and to get yours, be sure to visit GideonTactical.com. Through applying and employing over 40 years of experience working with industry-leading marksmen and military-weapon experts from around the world, Aimpoint, Inc.’s reliable red-dot sights combine high levels of ruggedness, speed, and accuracy into one solider-tested, combat-proven package. 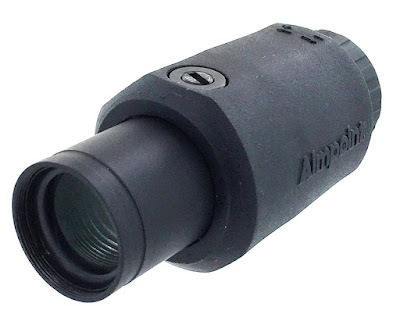 Utilized for a number of functions, including a handheld monocular or used in conjunction with Aimpoint sights to perform long-range aiming or observation, the new Aimpoint3X-C Magnifier – developed specifically for the civilian-end user – allows for effective, user-tailored, long-range aiming and observation.